I am currently down in Joinville, a city in the state of Santa Catarina in the south of Brazil. 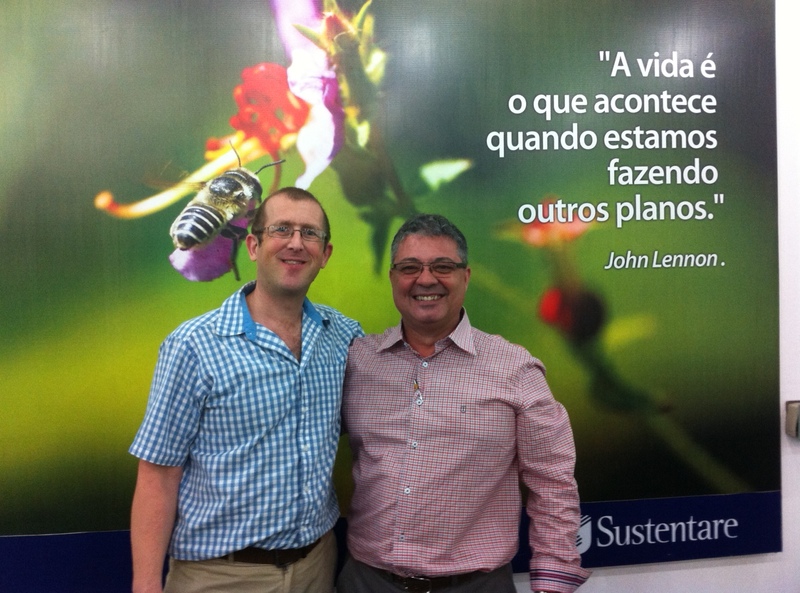 This weekend I will be teaching Complexity and Chaos Theory to an MBA class who are studying Education, Organisational Training and Development at Sustentare Business School. 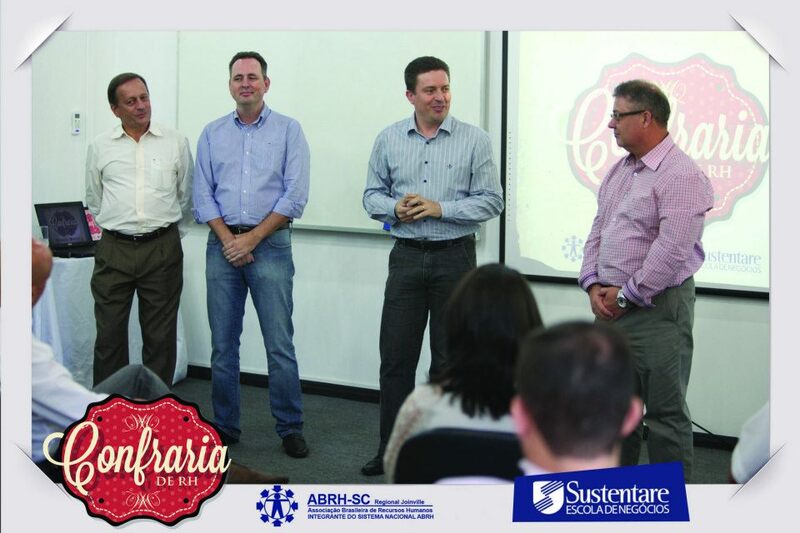 I came down yesterday as I was honoured to be the guest speaker at the inaugural meeting of Confreria de RH, a community who are all members of the Brazilian Association of HR Professionals based in Santa Catarina. 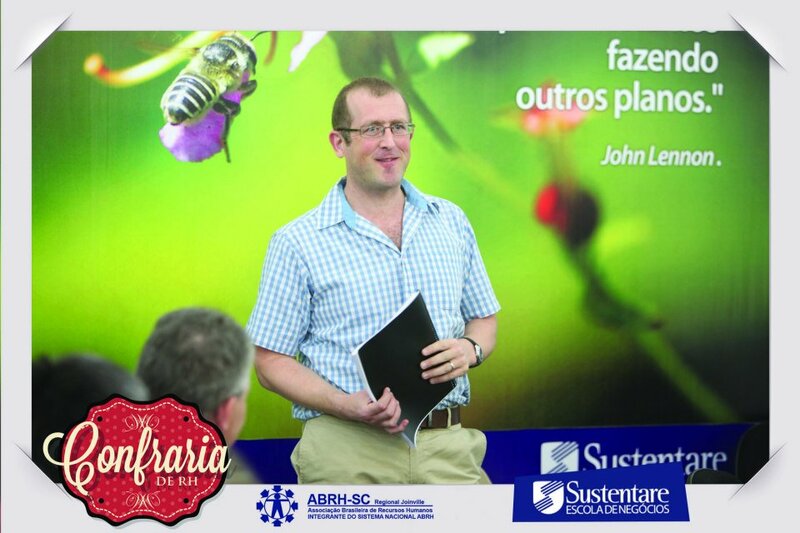 This community for Joinville has been created by Wilmar Cidral, the founder of Sustentare along with a number of his colleagues from both Sustentare and ABRH (Associação Brasileira de Recursos Humanos). I was there to share some thoughts on the relevance of Complexity thinking to HR, and I thought I would share these same thoughts in this article. 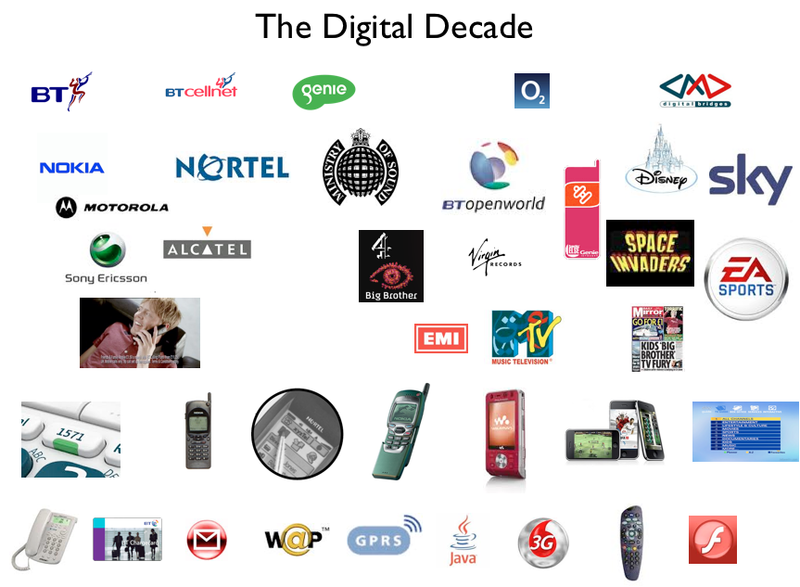 I often open my lectures with the slide above, showing the development of technology and evolution of business models in the 1990s, coined the Digital Decade. This slide helps me talk about my own experiences of being at the epicentre of many key developments, starting from developing network services such as BT CallMinder, a speech-recognition based answering service in the very early 90s, through the introduction of WAP, JAVA and other mobile technologies, to the involvement towards the end of the 90s with content providers and media companies such as the music industry, television production companies, news services and interactive television. In 1997 I became a co-founder of Genie Internet, the world’s first mobile internet portal. Genie was a totally-owned subsidiary of BT Cellnet, and in order to overcome the many challenges of being an agile organisation within a much larger bureaucratic behemoth (BT), our very small team was taken out of the head offices of BT Cellnet and given our own office in Richmond-upon-Thames. Because of the decision to make Genie independent from BT Cellnet, and allow customers from any mobile network in the UK to join, Genie rapidly grew via viral marketing campaigns, and as such many content providers and entertainment companies wanted to partner in order to gain access to a very valuable customer base of young adults. This was a very exciting period, but often when I read articles about new technology today, it seems as if the authors sometimes forget just how much innovation took place in the digital decade, not just in terms of physical technology but also in terms of developing new business models based on ecosystems. However, there was still little recognition of just how large a role social networks would play, and for that reason I would like to explore a 2012 report by IBM – Leading Through Connections. 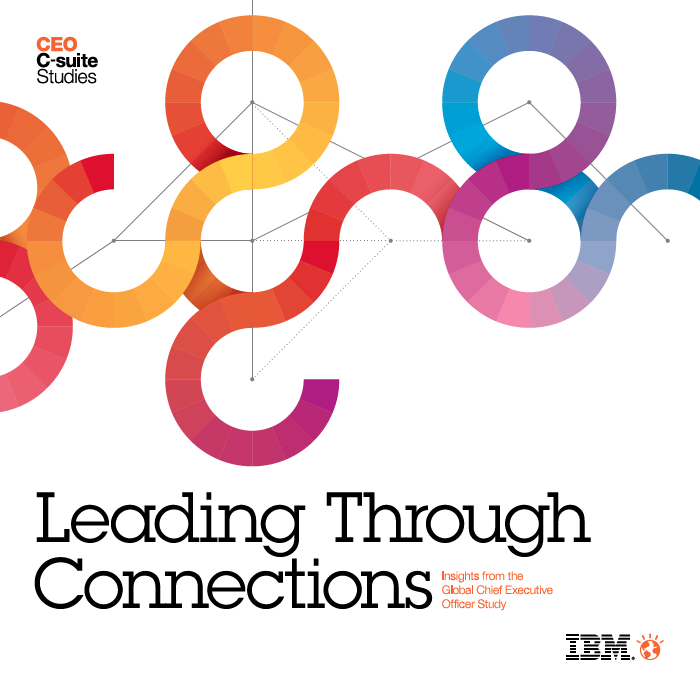 I have previously written about their 2010 report Capitalizing on Complexity, and Leading Through Connections builds on this by examining how CEOs from 1700 organisations around the world are adapting and coming to terms with this new interconnected era. 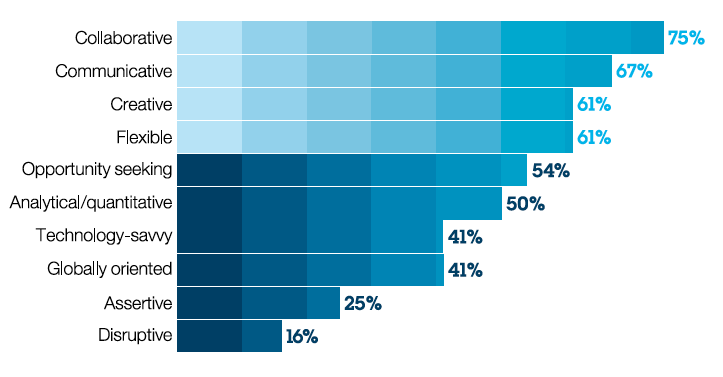 Technology pushes to the top: Of all the external forces that could impact their organizations over the next three to five years, CEOs now see technology change as most critical. 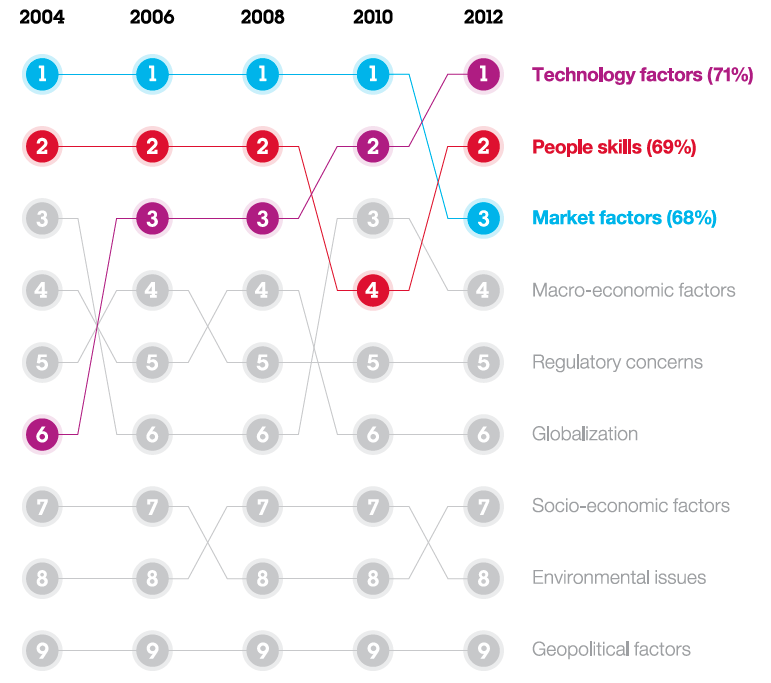 Not surprisingly technology – in its widest sense – now ranks as the number one factor impacting on organisations. Disruptive technology, the pace of change and social networking are all contributing to the marked rise in this factor over the last few years. Prime sources: More than half of all CEOs see human capital, customer relationships and innovation as key sources of sustained economic value. One result of this is the fact that it is HR departments who need to respond to these challenges. Collaboration becomes a very vital and necessary way of working, both internally and externally with partners, and having people with these key skills becomes a new priority, even more so than developing customer relationships. Most wanted: Four traits stand out as critical for employees’ future success. The key traits that companies are now searching for are collaboration, communication, creativity and flexibility. Traditionally there has always been a “war for talent” but in today’s environment it is almost as if companies are searching for skills which do not yet exist. It is becoming harder and harder for organisations to envisage which skills will be required in the coming years due to the rapid pace of change. Brazil of course has a number of additional challenges. Historically, there has been chronic underinvestment in education, and while Brazil was mainly a producer and exporter, it could get away with being unproductive and uncompetitive. A study last year by Pearson group of 40 countries placed Brazil in 39th place. Brazil lacks people with both cognitive skills and educational attainment, as as we move into a knowledge economy this becomes a matter of extreme urgency. Also, a report published earlier this year by the World Economic Forum examined how ready countries were to exploit the new reality. In The Global Information Technology Report 2013 – Growth and Jobs in a Hyperconnected World, Brazil was placed in 60th position, an improvement of just 5 places from the previous study. In comparison with other BRICS nations, Russia was 54th, China 58th, India 68th and South Africa 70th, so all are struggling with similar issues. All ideas compete on an equal footing. Leaders serve rather than preside. I closed with a look at three different possible ways to solve these various challenges organisations now face. I talked about hacking and hackathons as an emerging solution for wicked problems. In Brazil the word hacking only refers to computer hackers who break into systems, and so I spent an entertaining few minutes acting out the sense of hacking paths in the rainforest with machetes to explain the metaphorical sense of to hack out and to hack away at problems. 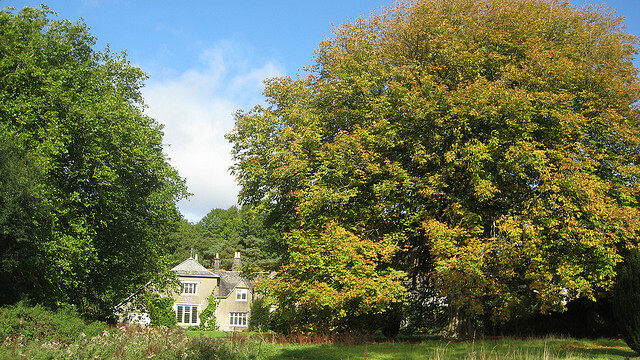 We also looked at Schumacher College, and its almost unique learning environment where students not only learn theory, but where practice is as important, and true dialogue in those unexpected moments where profound insights are given the sapce to emerge and can then be nurtured, as people progress on their learning journeys of personal transition. And finally I also spoke about Alan Moore’s Transformation Laboratories. 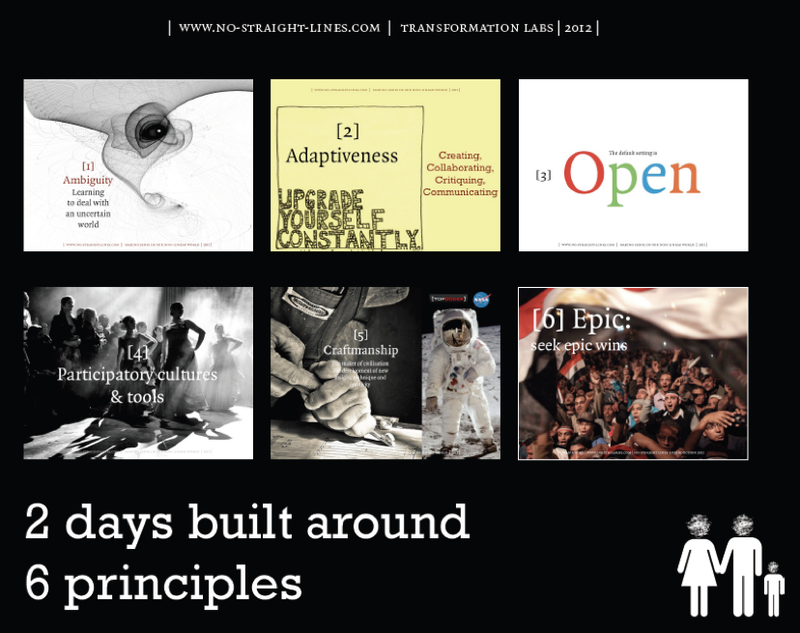 These to me are a wonderful example of how organisations can no longer just purchase and implement the latest fashionable frameworks, tools and methodologies. People have to be given the opportunity to explore this new reality in a safe environment, where new meanings can be comprehended, resulting in a very profound transformation of mental models and a person’s world view. People’s mental models are the foundation of how they think, feel and experience the world, and so we need very experienced facilitators to take people on these incredible, but intensely demanding journeys. I have discussed previously on my blog the low levels of national self-esteem in Brazil. It is quite funny how so many Brazilians ask both myself and Maria why we are living in Brazil? Why not move to the UK where things are so much more wonderful? I am always careful in my talks when discussing the challenges of Brazil. Of course the challenges are huge and it does no one any favours to attempt to diminish them. But the western economic models of infinite growth based on the fantasy of a planet of infinite resources just is not working anymore, and the global financial system is on the point of collapse. The up side to Brazil is there are huge opportunities to participate in its development, and so here I trying to help discuss new mental models, new ways of developing people here, inspired by nature and preparing them for our reality where there are no longer any straight lines. Thanks for that link – very interesting.